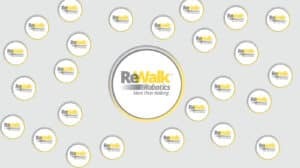 ReWalk Robotics will be at AbilitiesExpo Bay Area this week, November 18th through the 20th. You will be able to find ReWalk representatives and their Cybathlon gold medal winning exoskeleton in the middle of the convention floor of AbilitiesExpo Bay Area at the San Jose Convention center, booth 616. 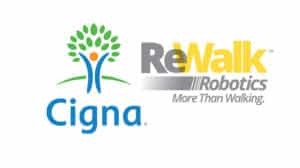 ReWalk Robotics will be located directly opposite of Toyota Mobility, which might also feature information about their exoskeleton projects (though far more likely they will only have their companion robot helper there). In addition to having a booth at AbilitiesExpo Bay Area, ReWalk’s Market Development Manager, Colin Buchanan will host a one hour workshop. The workshop will take place from 2:30 to 3:30 p.m. at Workshop #1, just opposite the convention entrance. 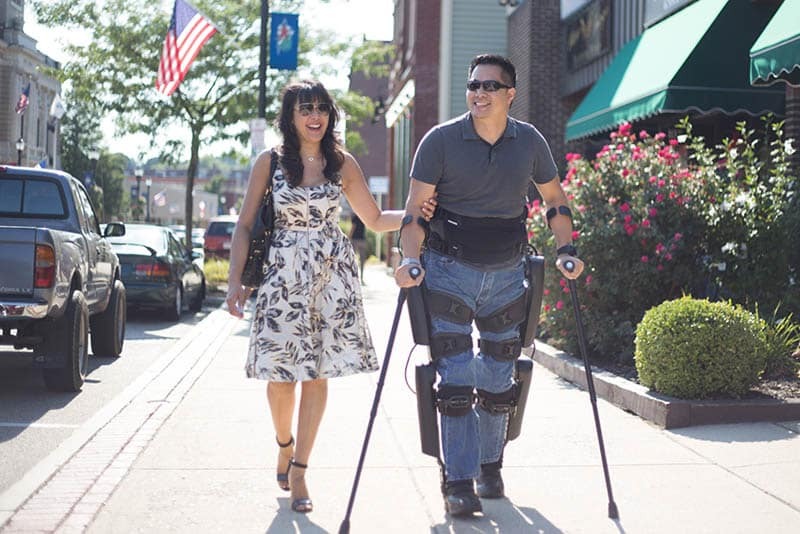 This will be a presentation on the past, present, and future of exoskeleton technology with an emphasis on the effect it can have on individuals with spinal cord injury. If you are in the San Francisco Bay Area and the opportunity to see the ReWalk exoskeleton in person doesn’t get you excited enough, did we mention that entrance is free? AbilitiesExpo Bay Area runs this Friday to Sunday (Nov 18th to 20th, 2016). 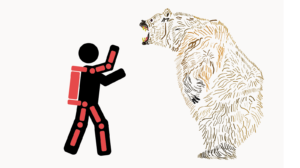 You can pre-register, find the floor map and events schedule all at their website. You can find this and similar events at our new events calendar.